The wide sandy beaches are even inviting in winter for extended walks or cycling excursions in the fresh marine air. 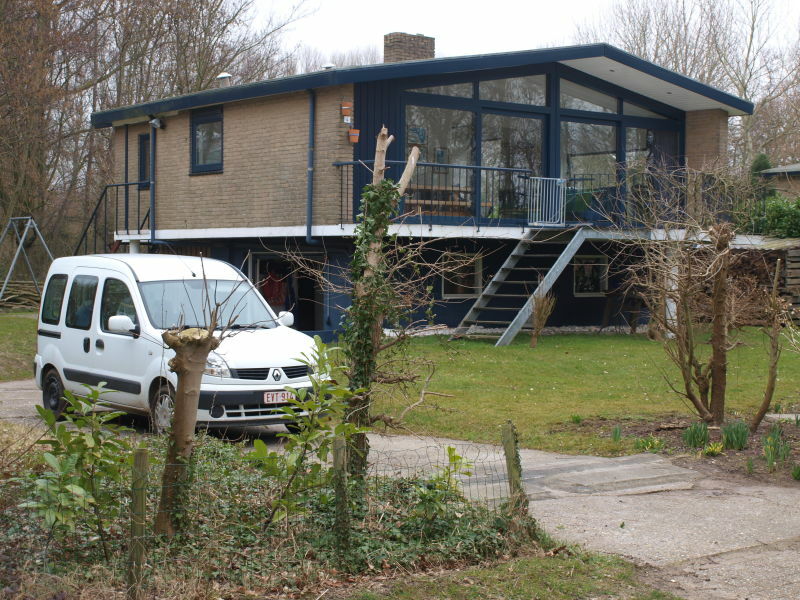 Holiday house Lodge De Driesprong 6 people. 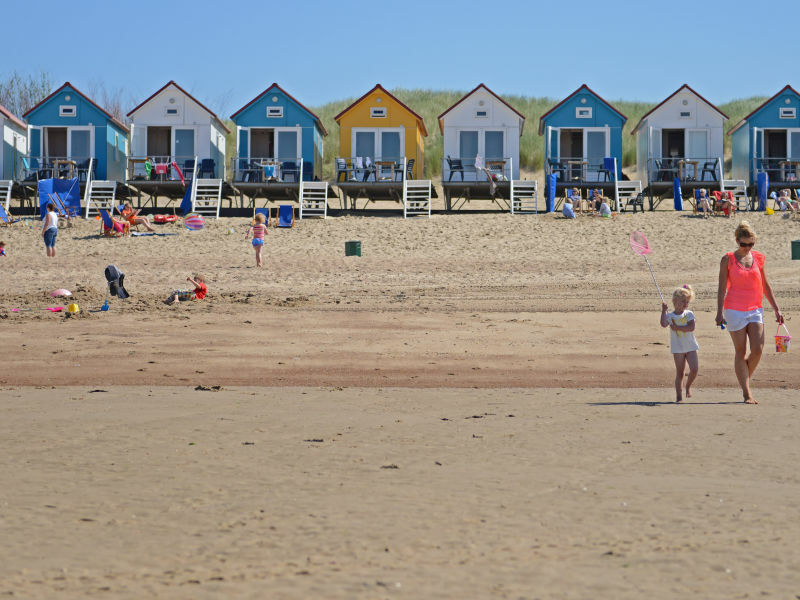 Beautiful lodge/chalet with veranda and beach hut by the sea. 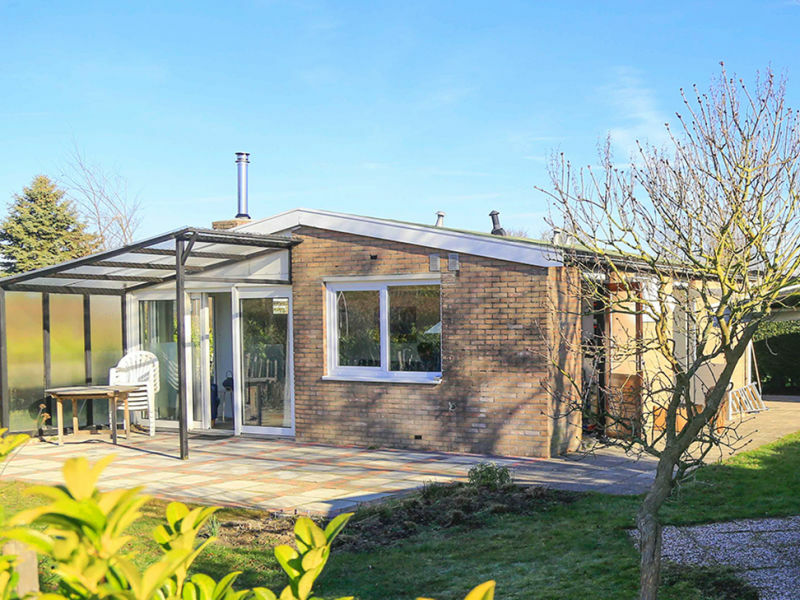 Central heating, barbecue, sun loungers, free Wi-Fi. Beautiful, peaceful surroundings. Child-friendly. 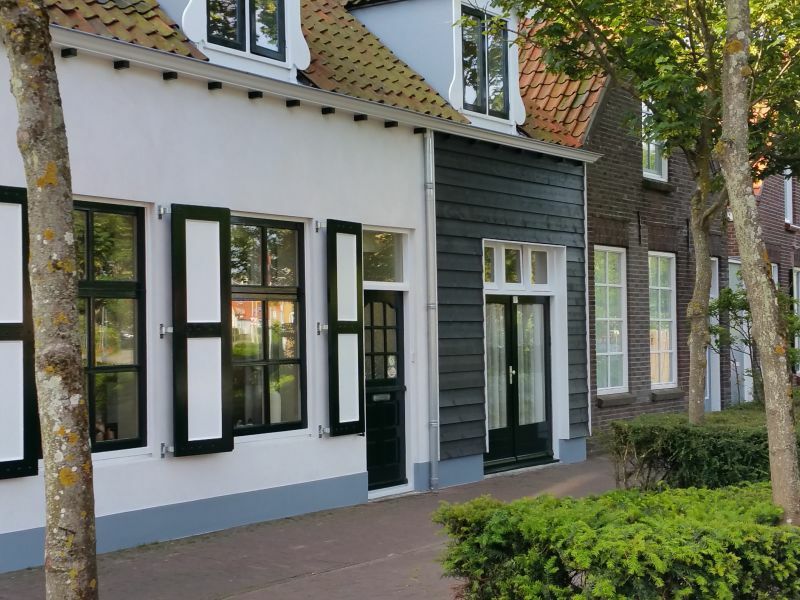 Vacation home for 2-5 adults and 1 to 2 toddlers It is located in the city centre of Domburg in a quiet area. 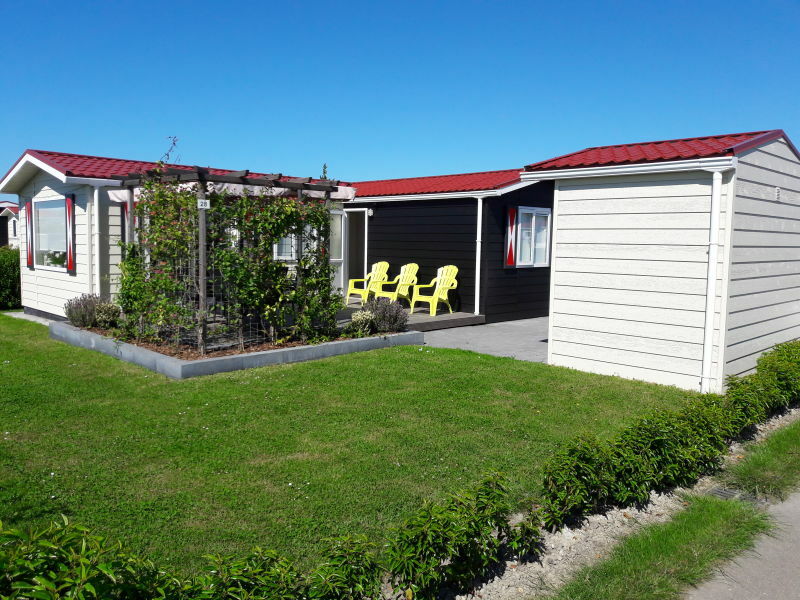 200 metres away from the beach. 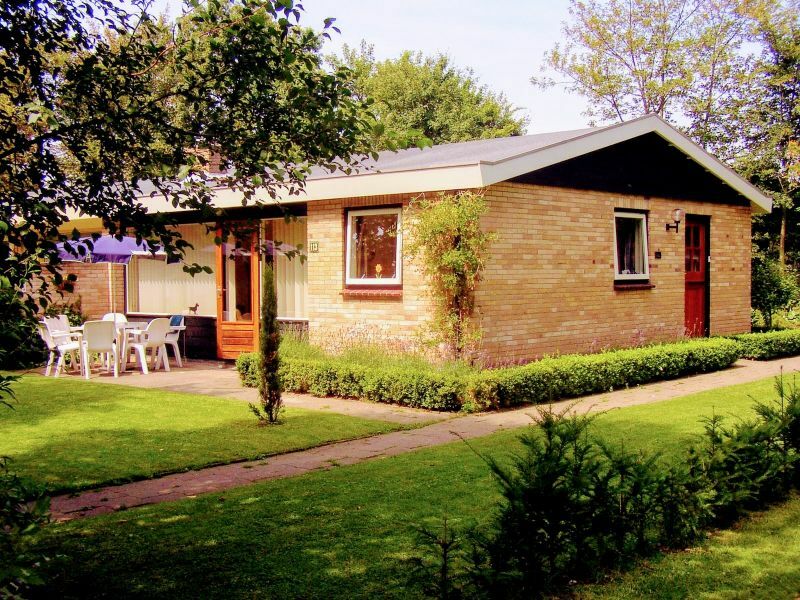 Pleasant holiday home in Zeeland (Oostkapelle) at 650 meters from the sea, beach and forest. Suitable for families, youre dog is also welcome! 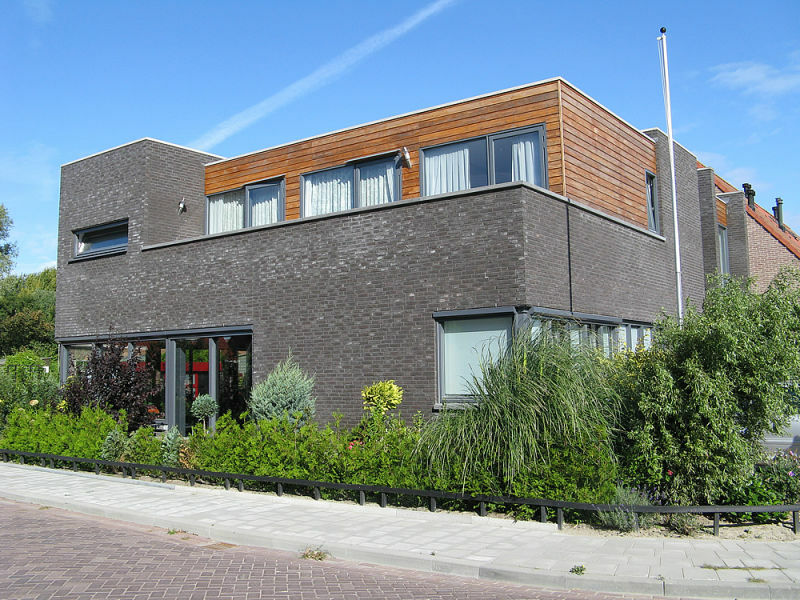 Zeeland: 5p. 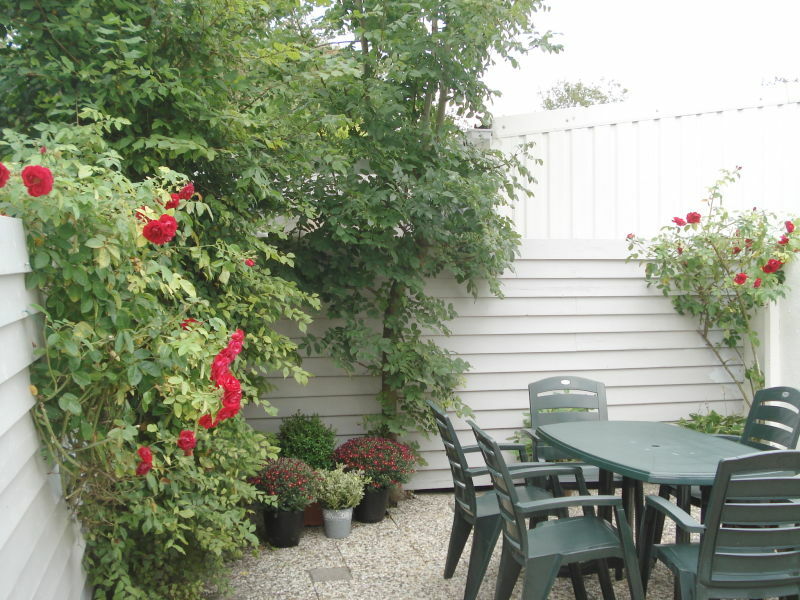 sunny Holidayhouse with a large, privat garden, central heathing, dig. cableTV, Free WIFI, 3 2P.bedrooms. South sunterrace , 5 min. walk to the Northsea, beaches. 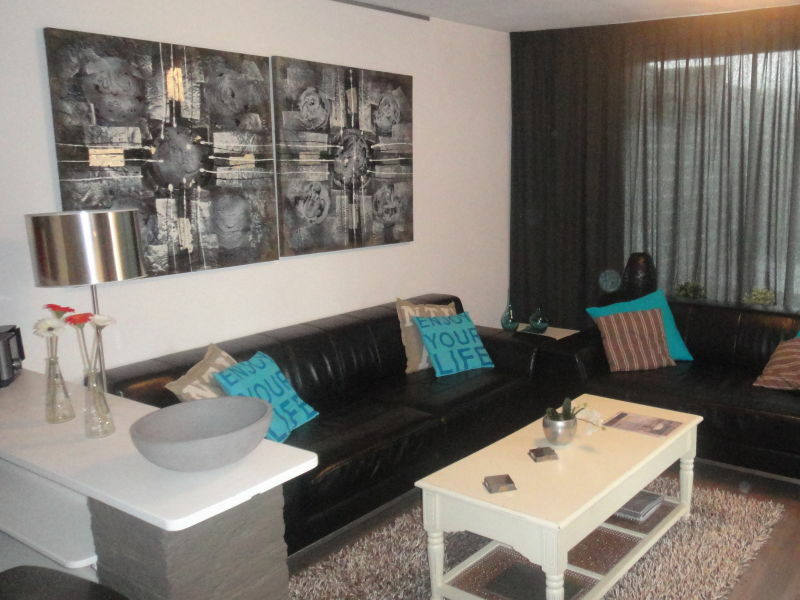 4 newly built attractive and luxurious vacation apartments and studios for 4, 5, 6 and 9 persons. 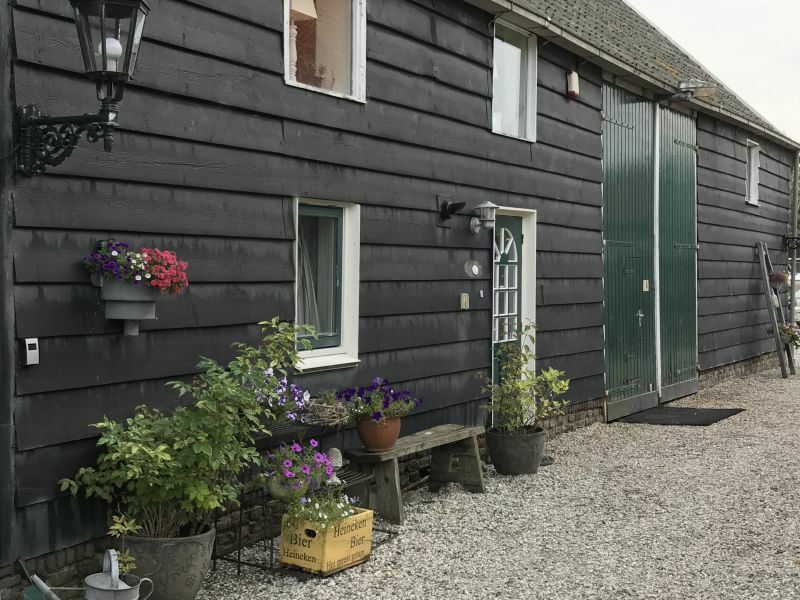 Big apartment on farm, nice view at the dunes, in the centre of Biggekerke, nearby beach, sea, forest, park, Zoutelande and Domburg. 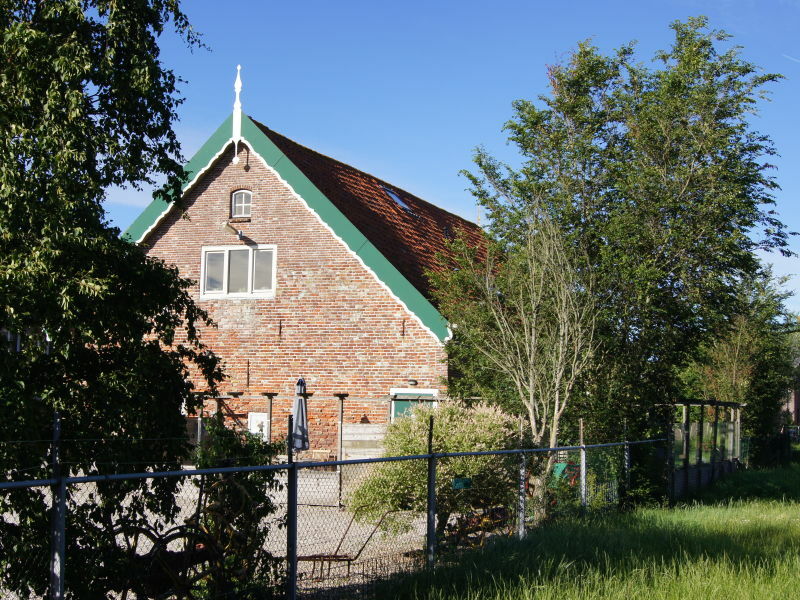 Large apartment in a barn, in the center of the beautiful village Biggekerke, near the sea and beach and dunes. 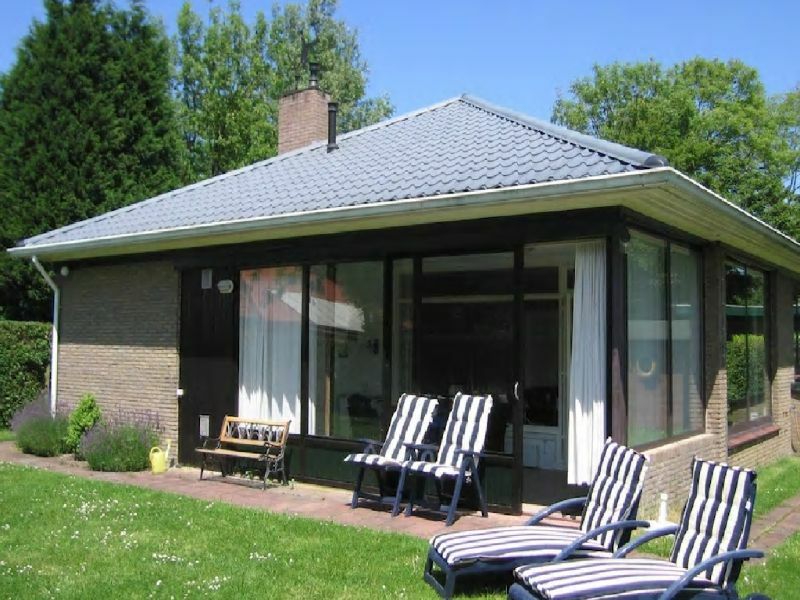 Luxurious holiday chalet for 5 persons in Walcheren, 3 bedrooms, bathroom with shower, central heating, large terrace . The beach offers lots of activities. You can enjoy the sunshine, sun bathe, swim, and play on the beach. 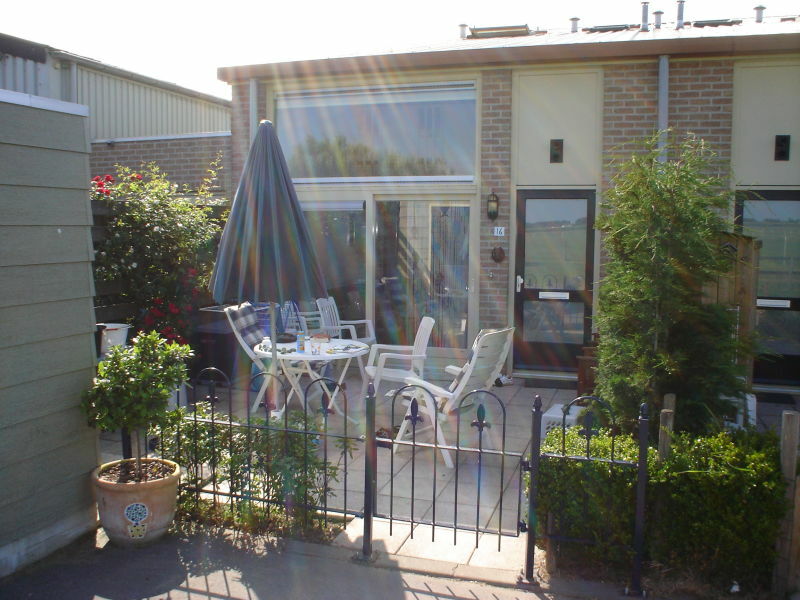 From the Apartment Veerse Kreek you have uneasy access to the North Sea beaches as well as the Veerse Meer beach. 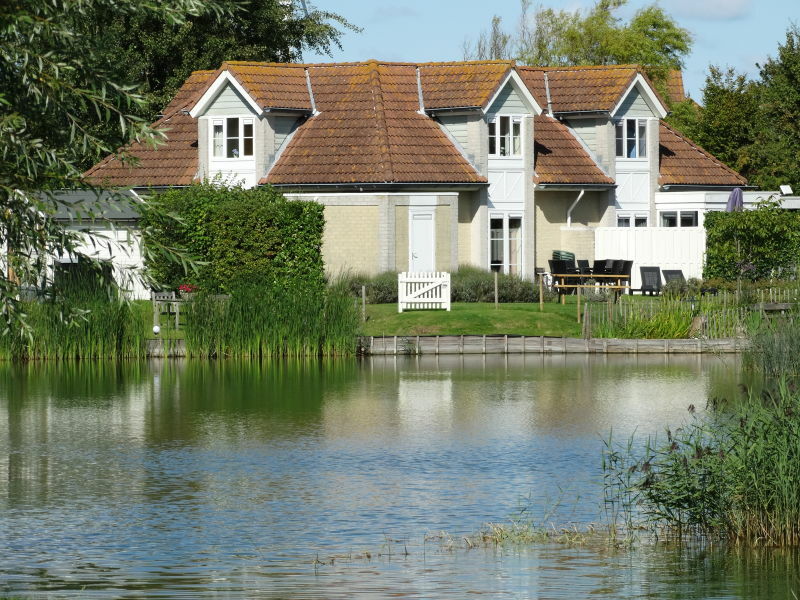 Your holiday-cottage next to the sea and beach for your dream vacation! 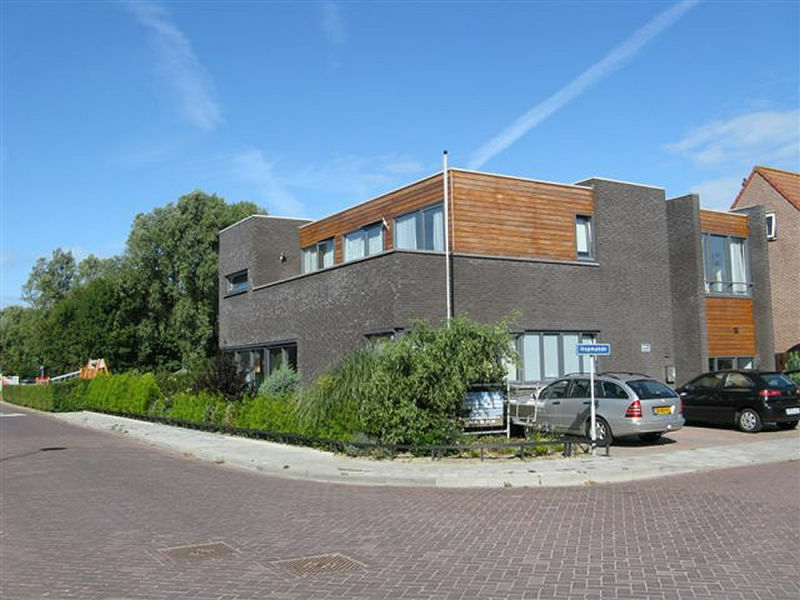 Very close to the Veerse Meer ("Lake Veere") where you'll find lots of water sports on offer! 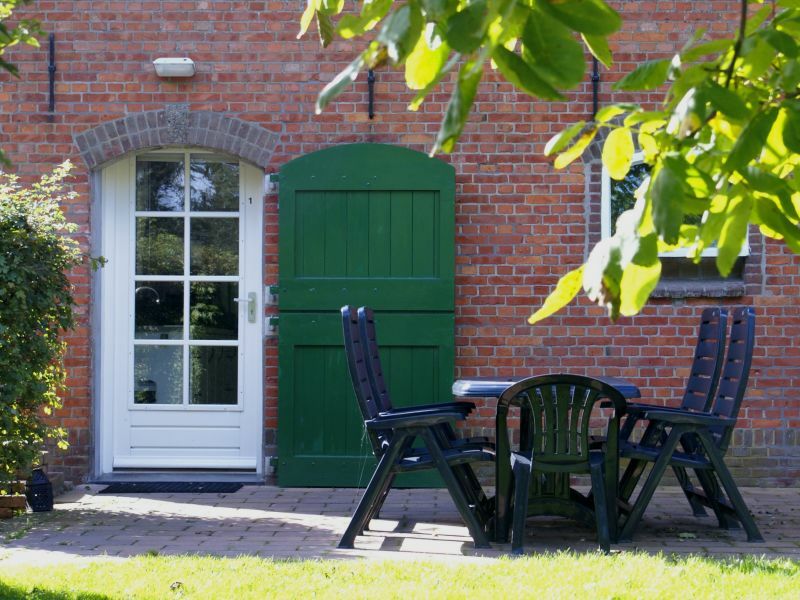 Comfortable holiday home for 8 persons with garden at a pond and the North Sea coast. 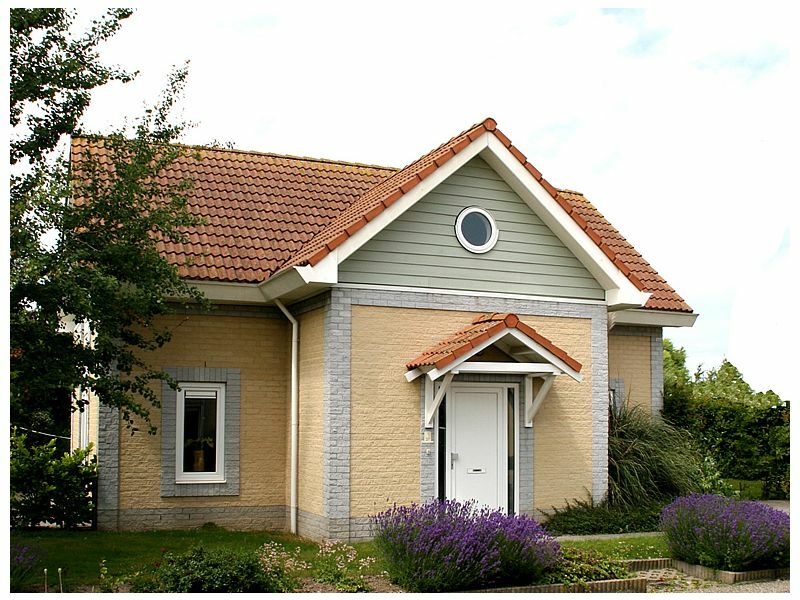 House with 4 bedrooms, 2 bathrooms and sauna. Enjoy in luxury! 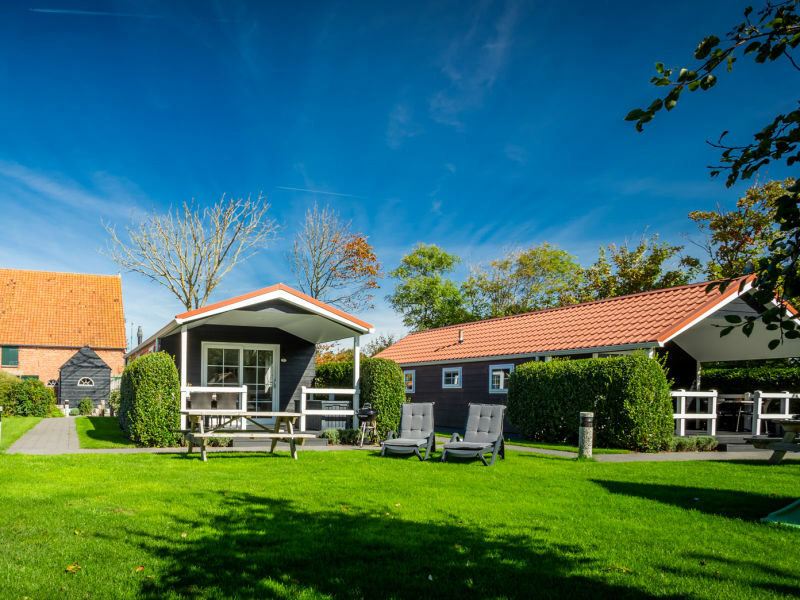 Sleeping on the beach of Zeeland's ultimate enjoyment! Are you ready for this (new) experience? 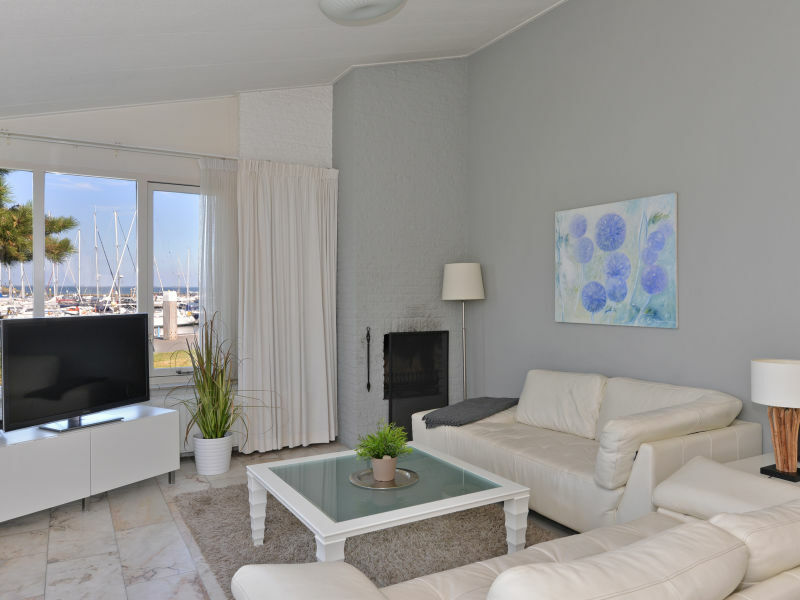 Our cozy beach house is located on the beach! 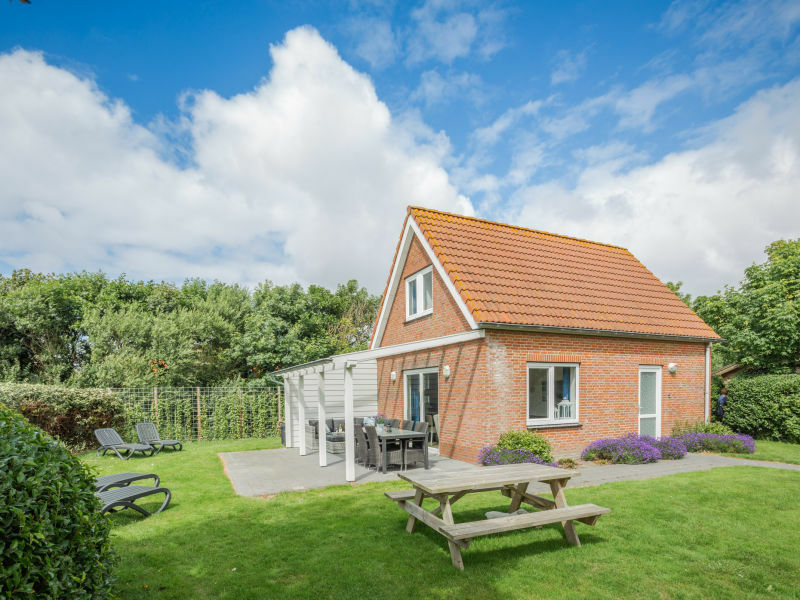 Holiday house "Garten aan Zee"
The Veerse Sea is only 450 meters away. 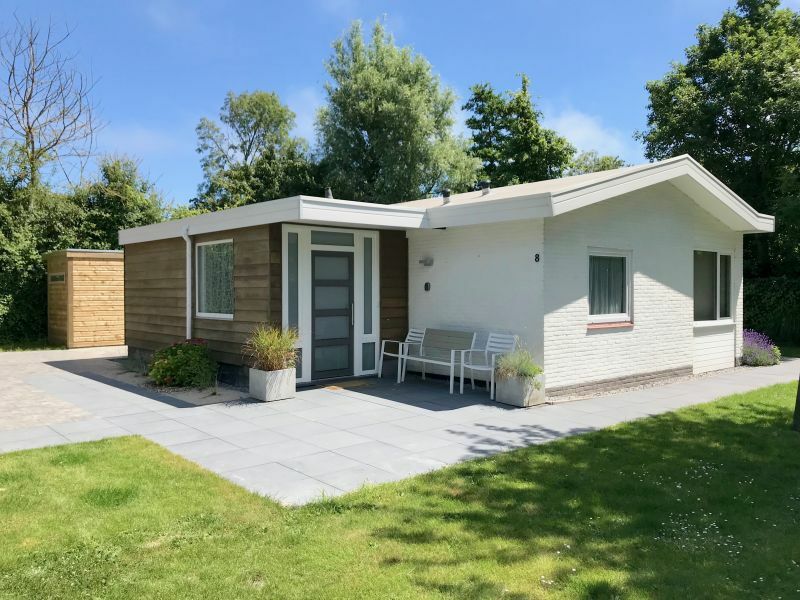 Freestanding Holiday house directly at the Northseabeach/Oosterschelde. 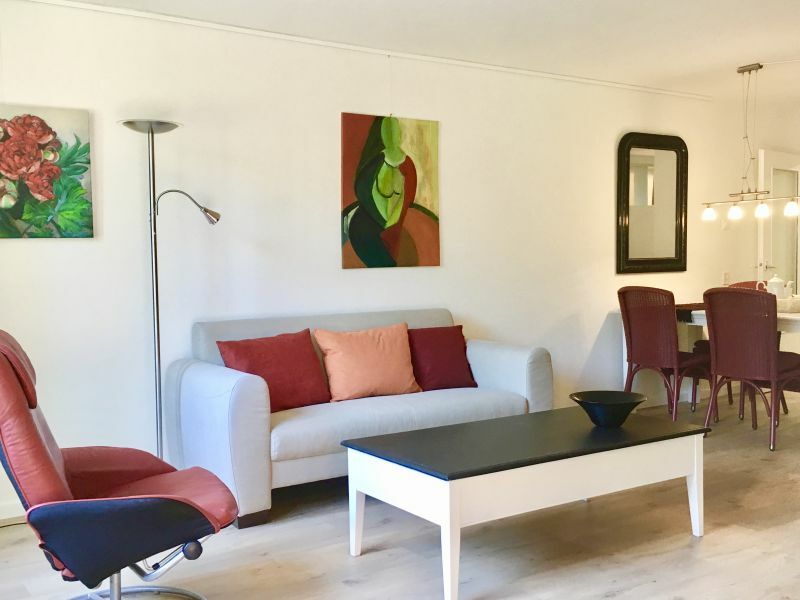 With dishwasher, fireplace and sauna! Riding through the salty water, galopping at the beach, riding in the dunes with one of our horses or your own, it is all possible. 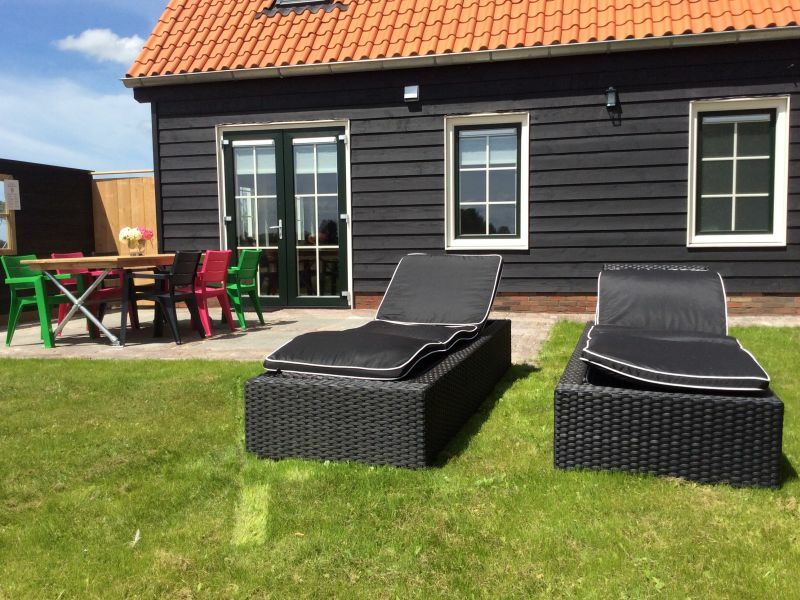 In our house (half may-september with an own beachcabin) you will enjoy a beautiful holiday with all luxury. Internet included! 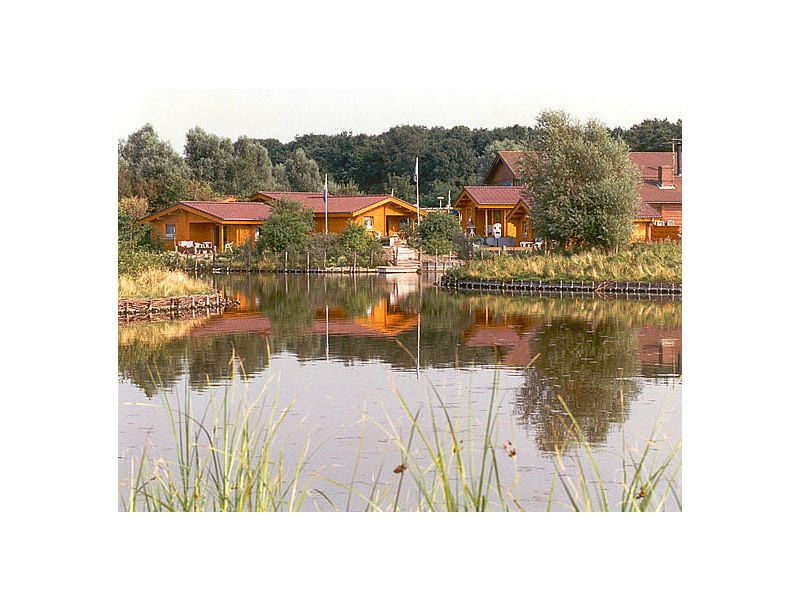 Sie haben noch nicht your Holiday houses and holiday apartments für Ihren Urlaub by the lake in Domburg gefunden? 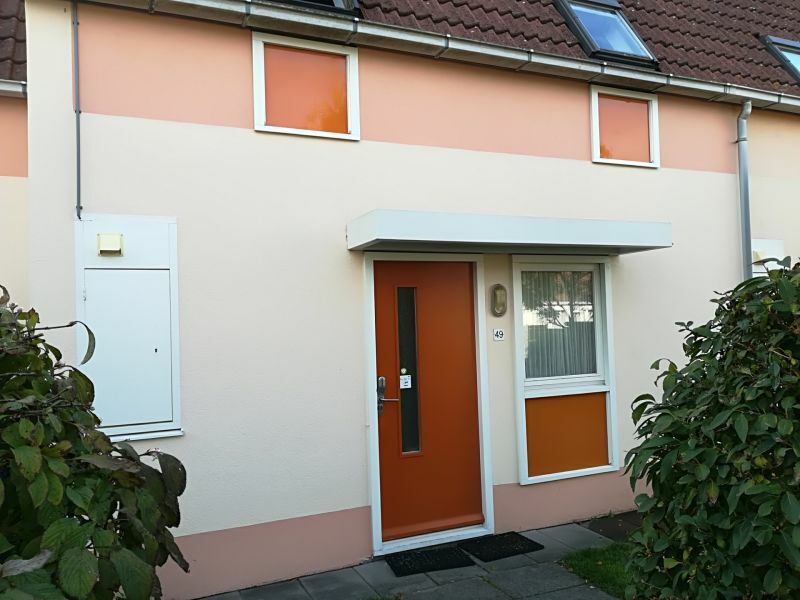 Dann schauen Sie sich einfach alle 24 Ferienwohnungen und Ferienhäuser in Domburg an!